Below are the prices for the servicing and checking. Other work not listed here will depend greatly on a case by case situation as this every caravan or motor home is different depending on the job, please ask for a quote. Note: Any items such as water filters, break away cables etc are additional items and are not covered under the price. Payment methods - Most payment methods accepted. 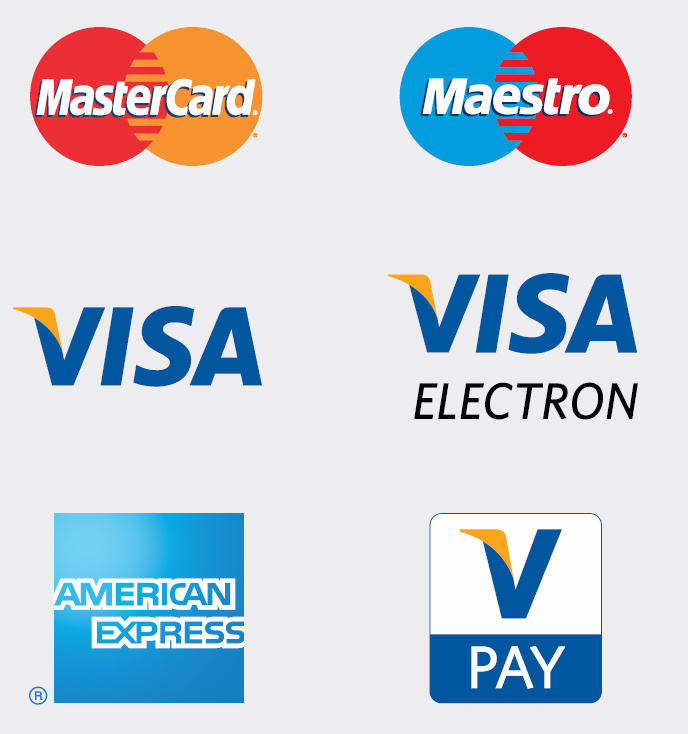 Either card payment, cash paypal or other online methods. Payment to be made in full at completion of work.